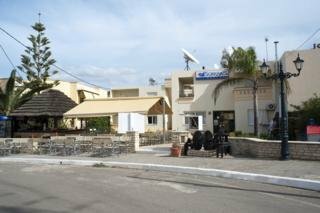 Semiramis Suites are located 1km from the Archaeological Museum of Chania and 4km from Fallschirmjäger Memorial. The complex facilities include a swimming pool, bar and parking. The apartments feature air conditioning, satellite TV, telephone, kitchen, wireless Internet access and balcony/terrace. ** Please note that the reception has limited opening hours from 9.00 to 23.00. ** When booking this apartment it is important to advice time of arrival and flight information for arrival. 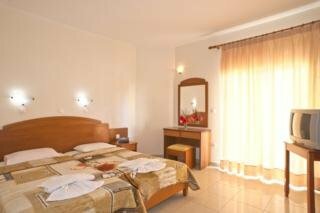 Address: Chrisi Akti, 73100 Chania, Crete, Greece.